How many years has Reflections Video been in operation? Reflections Video first began in the 1980's so it's been over thirty years. 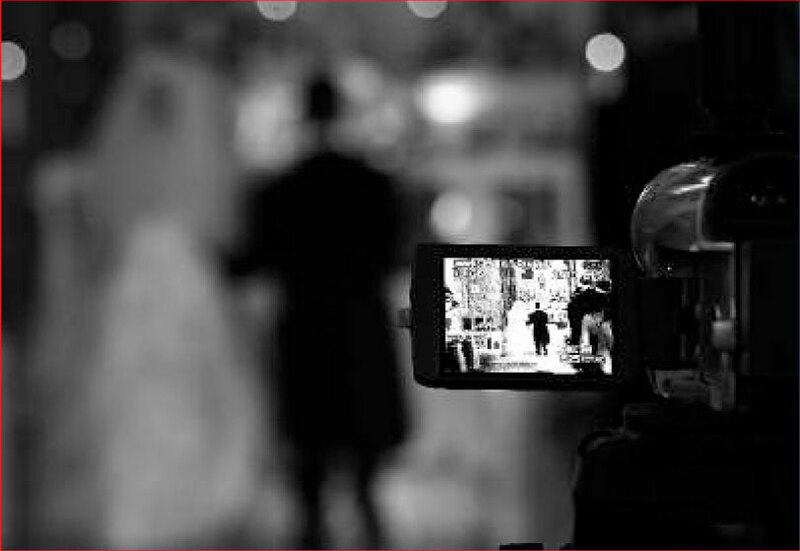 How many weddings have you filmed? Hundreds and hundreds. Over the course of our existence we've filmed every kind of wedding imaginable and seen it all. The Torrance from Reflections Video on Vimeo. Do you stage shots/make couples pose for the video camera? Absolutely not. We're making a documentary of your wedding day and will never ask you to pose for us or perform. Ideally, the whole day goes by and you don't even notice that we're there. The more unaware you are of our presence the more relaxed you'll be and the better the footage will come out. We've never staged a shot and we never will. The highest quality kit on the market and we apply it as standard for each and every customer regardless of their budget. My uncle Willie/some other company will film our wedding for less than you will. If you can find a company out there that can match the quality of our work for a better price then by all means go with them but you won't. We're worth every single penny. Can I choose my own music for the DVD? Absolutely. We're fully licensed and you can pick whatever songs you like! Will you film our first dance? Ninety nine percent of first dances begin at eight o'clock so yes, we should be there to film it for you as we never leave until at least 8.30. 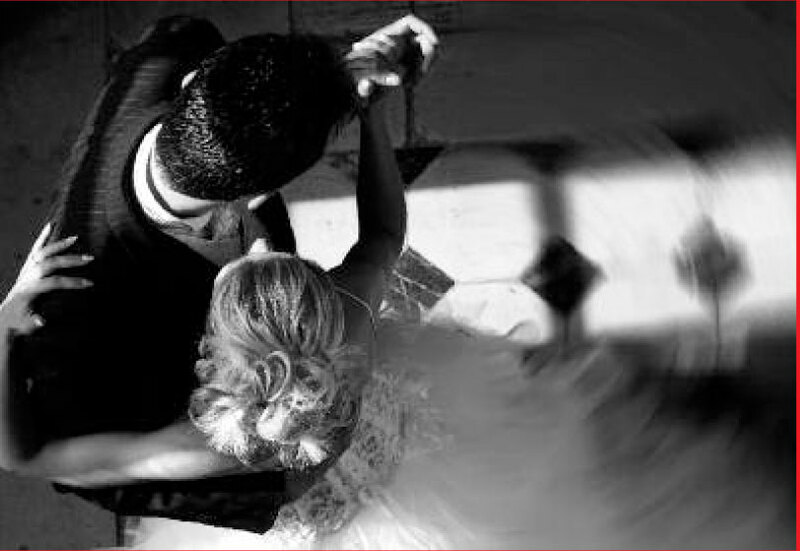 If your first dance is going to be later than that just let us know and we'll do everything possible to accommodate you. Can you send me samples/can I come and see you to talk about our requirements? Of course. Just get in touch and tell us how we can help. Well, take a look at our work. 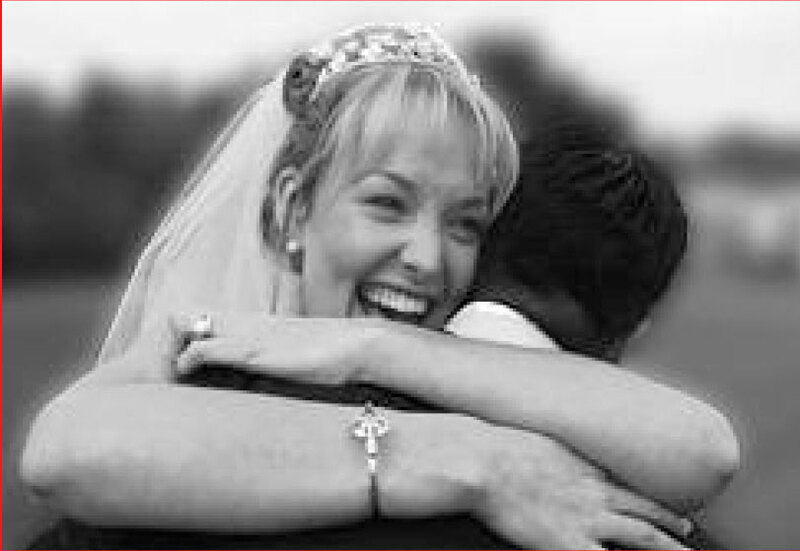 We set the highest standards for every wedding we take on and really go the extra mile for our customers. At Reflections Video we always want to be better. We always push ourselves. 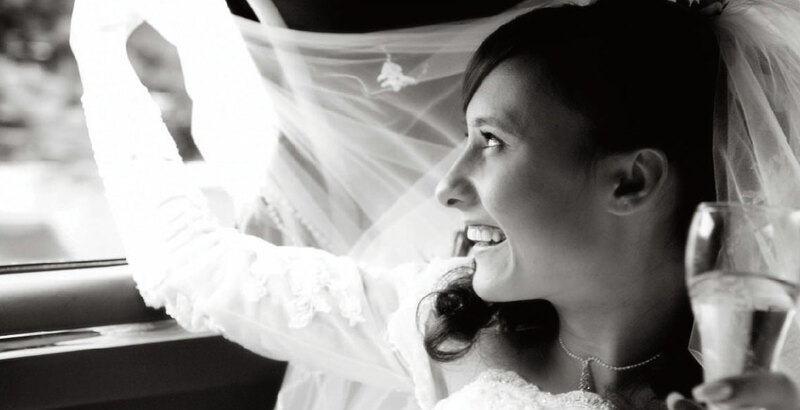 We always strive to make sure you get the wedding film you've always dreamed of. We care about what we do and we care about our customers. Just give us a call or send an email. 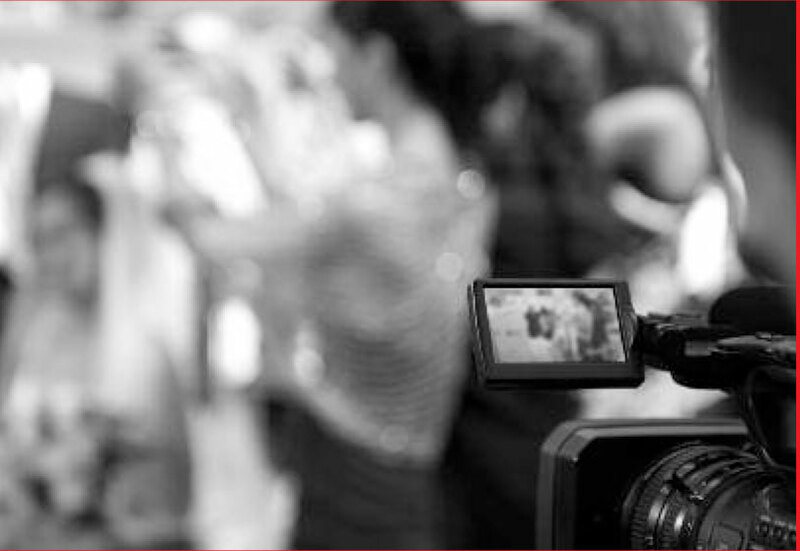 We would love to film your special day!